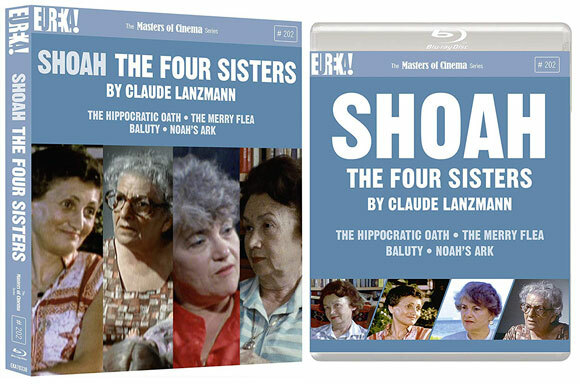 Courtesy of Eureka Entertainment’s Masters of Cinema series, Claude Lansmann’s four-part documentary Shoah: The Four Sisters will get a DVD and Blu-ray release in February 2019. 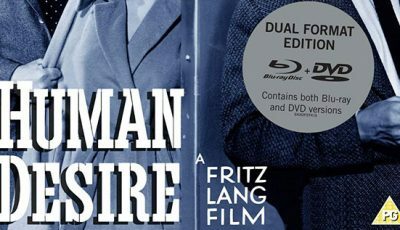 Claude Lansmann’s four-part documentary Shoah: The Four Sisters will get a deluxe DVD and Blu-ray release in February 2019, courtesy of the Masters of Cinema series from Eureka Entertainment. The man behind The Last of The Unjust and Shoah started in 1999 to make what could be considered satellites of Shoah, comprised of interviews conducted in the 1970s that didn’t make the final cut. In the latter years of the acclaimed director’s life, Lansmann decided to devote a film to four women from different areas of Eastern Europe, each with different destinies following war’s end. These survivors of unimaginable Nazi terror tell their holocaust stories, becoming crucial witnesses to the atrocities they saw and were submitted to. Their accounts, vividly recalled, intelligently conveyed with candour, are searing and unforgettable. The Four Sisters, described as “stunning” by Simi Horwitz of Film Journal International, reminds audiences of the immense courage it took for these witnesses to return to their past as they share their deeply moving personal tragedies. 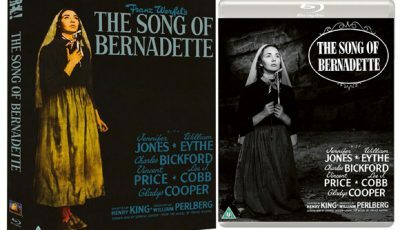 Both the DVD and Blu-ray present all four interviews across two discs with optional English subtitles and a booklet featuring new writing. Shoah: The Four Sisters is released on DVD and Blu-ray on February 18, 2019.